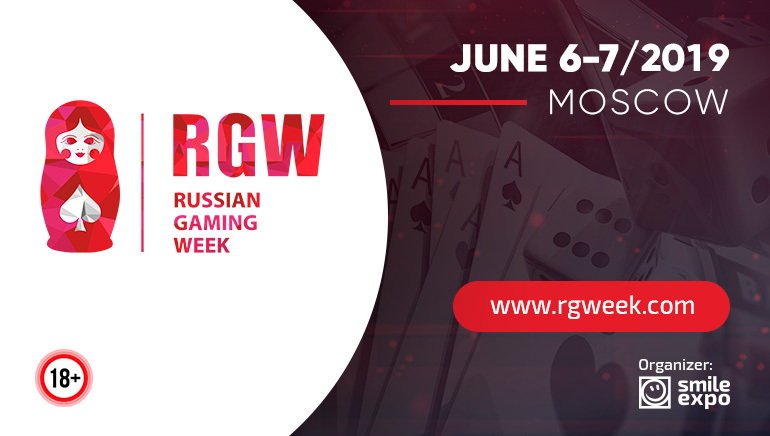 The Georgia Gaming Congress: One of Europe’s Top iGaming Conferences! 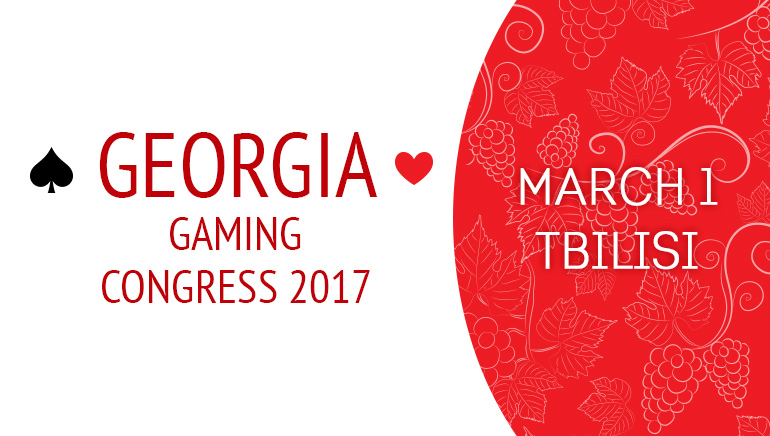 The Georgia Gaming Congress is one of the leading gaming conferences in Europe. 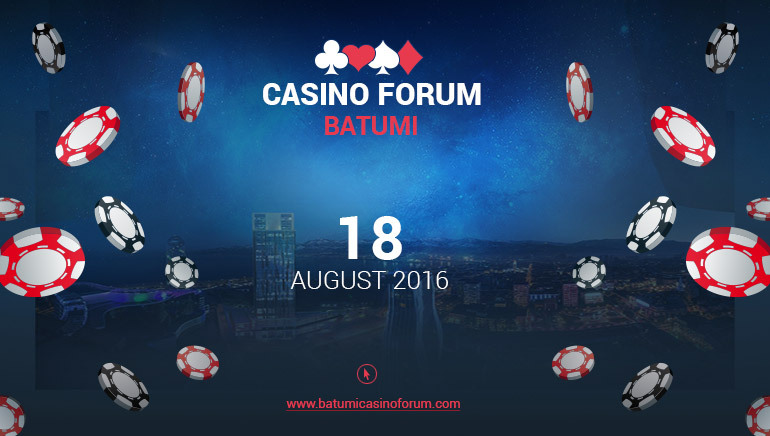 This online gaming conference takes place in the country of Georgia and the guests include everyone from players to gambling equipment manufacturers. 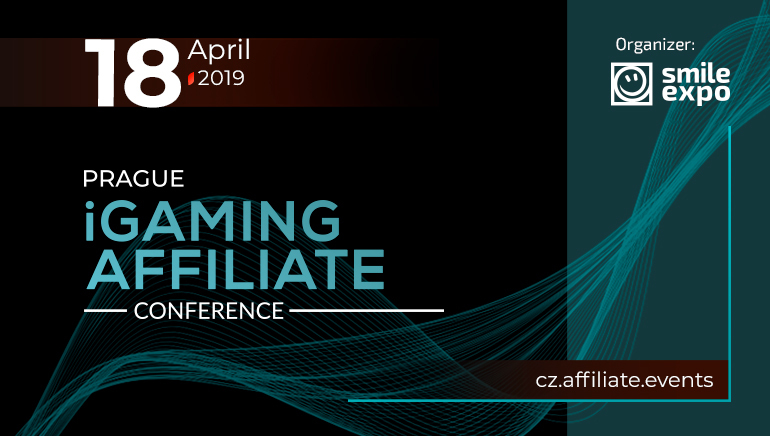 This conference provides attendees with opportunities to learn about the latest innovations in the gaming industry and to network with a wide range of people and businesses involved in the industry. If you want to get involved in the online gaming market in Georgia then attending the Georgia Gaming Congress is a good place to start. 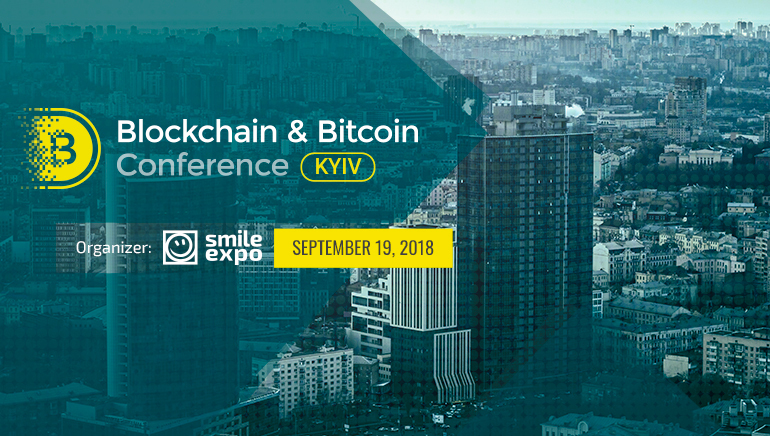 You will learn about various growth opportunities in the country and learn how to attract players in the Georgian market. 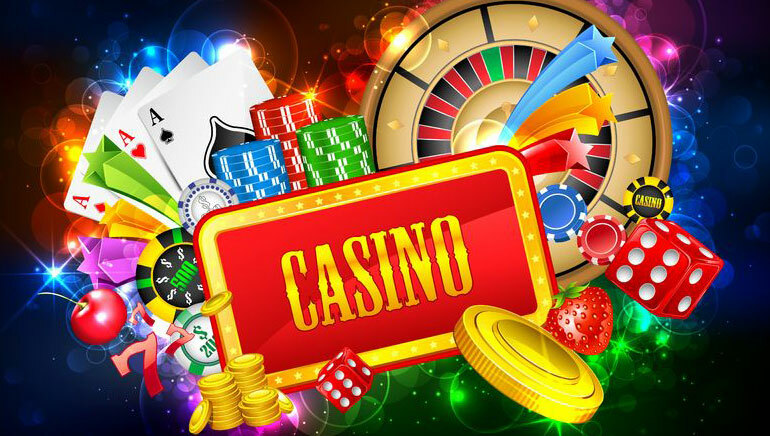 In addition, delegates will get to hear about success stories from some of Georgia’s largest online and offline casinos. Other topics discussed at this gaming conference include taxation, regulations and modernization. 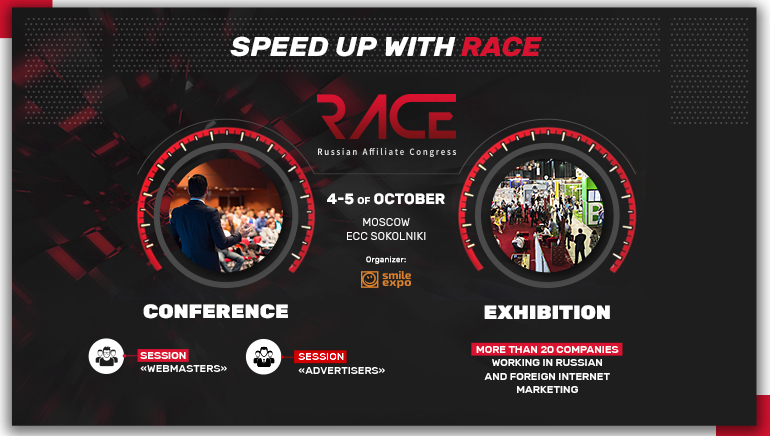 Delegates will also learn about new online gaming prospects, which entertainment programs and shows can be used to attract new players and how to develop the junket tourism industry in Georgia. Who Attends the Georgia Gaming Congress? Everyone with a keen interest in gaming in Georgia attends this conference. 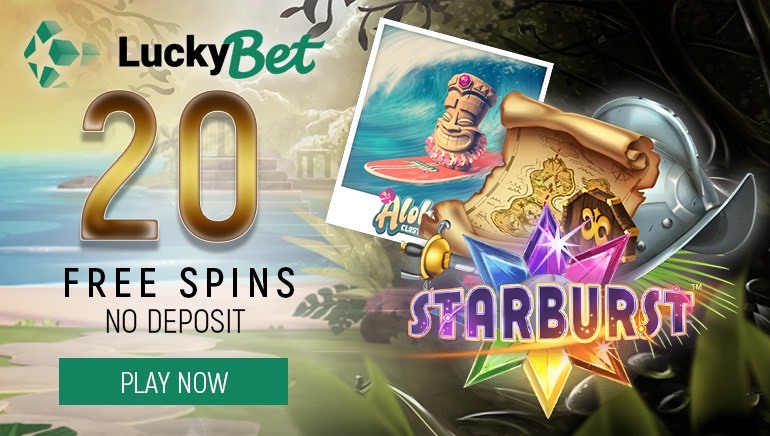 This includes large online casinos in Georgia and Europe, tourism and hotel businesses, bookmakers, online casino operators, bookmakers, players, gambling equipment manufacturers and gambling officials. 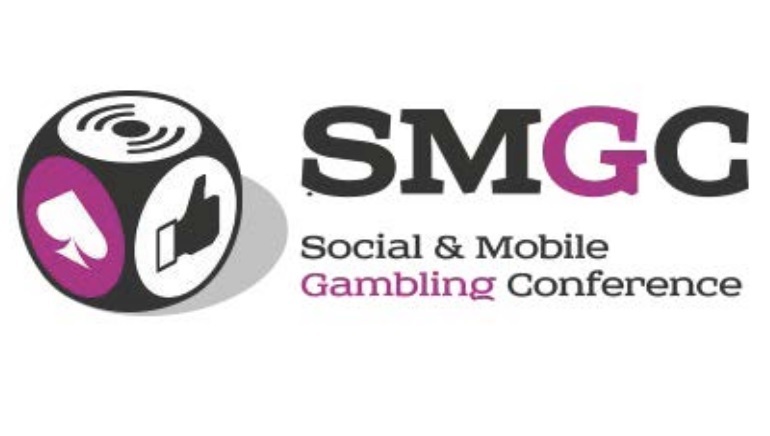 This congress provides attendees with the latest information about Georgia’s gaming industry. Those that attend will also have the opportunity to network with and even form new business partnerships with others that also attend the conference. Would you like to learn more? 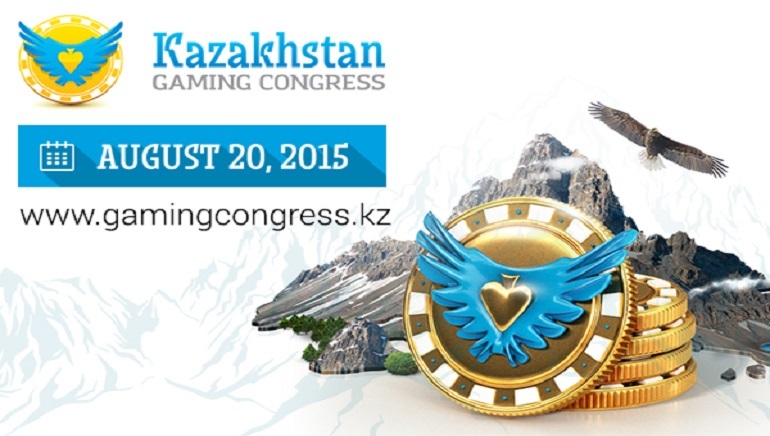 Visit the following link for more details and information: g3congress.ge.